Valet Parking - All cars are parked in covered garages. 1. SkyLink: inside security; high-speed train; connects all five terminals; takes on average less than five minutes; two stations in each terminal; and free service. 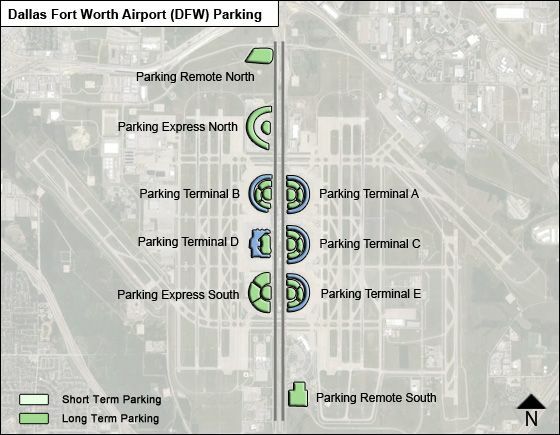 Is handicap parking available near terminal e, Delta?